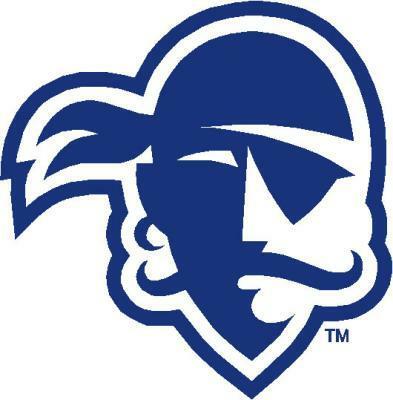 (although my allegiance remains with SHU...GO PIRATES!!! ). I began both my clinical and educational experience working in the Yale Children's Hospital, pediatric psychiatric unit in the inpatient classroom. From there, I made my home at Wyckoff by completing my internship at Eisenhower Middle School, filling leave replacements at both Coolidge Elementary and Eisenhower the following year, then working as the K-8 district counselor transitioning to the eighth grade counselor last year. I am very excited to begin this year on the Child Study Team as the 6th Grade Guidance Counselor & Social Worker! My primary focus is to provide comprehensive counseling for students, as well as support for parents and teachers to best assist student needs. I will also be conducting classroom lessons on character development, anti-bullying and appropriate social skills, as well as guidance curriculum which includes career planning and self-awareness. As the District School Counselor, I am responsible for working with students, faculty and parents across all grade levels. My primary focus is to provide consistent, comprehensive counseling for students in grades K-8. I also conduct classroom lessons on character development, anti-bullying and appropriate social skills, as well as guidance curriculum which includes career planning and self-awareness. I work to support teachers and families to best assist in their child’s educational experience. Additionally, I collaborate with outside agencies and other mental health committees and professionals to form a network and strengthen the Wyckoff community by inviting speakers to talk to our students and parents, as well as organize presentations and activities to support my initiative of raising mental health and substance use awareness, while eliminating stigmas. Please note the below dates of upcoming events, meetings and what's in the news! What is Wellness? Wellness is being in good physical and mental health. Because mental health and physical health are linked, problems in one area can impact the other. At the same time, improving your physical health can also benefit your mental health, and vice versa. It is important to make healthy choices for both your physical and mental well-being. Protective Factors are personal and/or environmental characteristics that reduce probability of suicide. Strengthening these factors are an essential element of building resiliency and protecting for additional risks such as violence, substance abuse and academic failure.